​Life is better when you have Tri Counties Painting on your side. 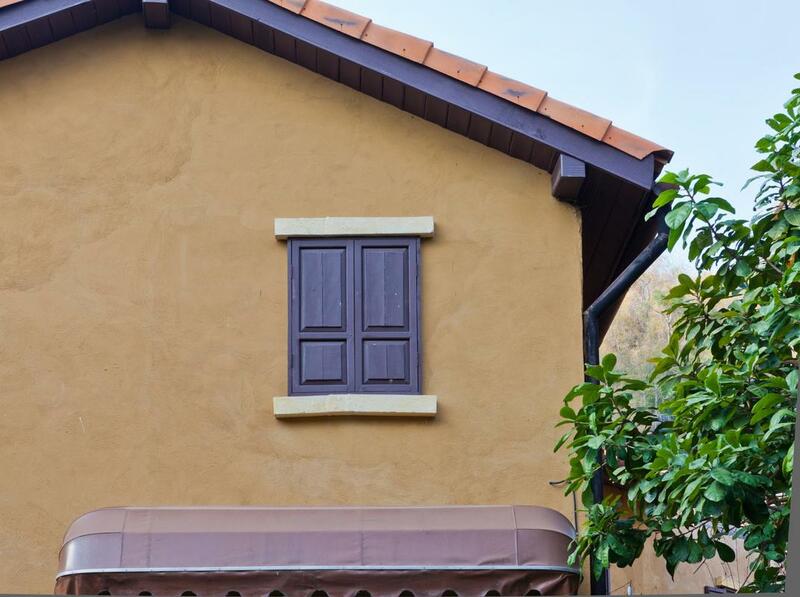 We specialize in technical painting of apartment complexes, structural steel and elastomeric coating for stucco. Cabinetry finishing requires a different skill set, which our wood specialists have taken several years to acquire. Due to the hazardous nature of lead, the government has mandated that only certified professionals can remove lead based paint from homes. All seven of our staff painters have completed the training for certified lead abatement. If your home was built prior to 1978, we can contain and remove all lead based paints from your home. We have a vested interest our work beyond financial gain. Our painters are residents of Sacramento and the surrounding suburbs. Our children attend school here and our relationships are established right here in the tri-county area. To know that after 15 years we have provided much needed quality paint services to our community is an indication that we are moving in the right direction. We are recognized as pillars within the community and our A+ rating with the Better Business Bureau plus our high ranking with Yelp is a reflection of that fact. Together, our team has garnered 65 years of cumulative experience. ​There are a plethora of paint surfaces available to you including oil based dryfall, elastomeric coating, epoxy and polyurethane. Depending on your desired goal and the surface being painted, we can help you select the perfect paint solution. You will agree that our service offerings are well rounded and all encompassing. There is literally nothing in the paint realm that we cannot do. We invite you to explore our website for pictures and work examples. Do your due diligence and ask your neighbors, friends and colleagues about Tri Counties Painting. You will soon discover that our reputation precedes us. When you roll with Tri Counties Painting, you’re rolling with the best. Are you a homeowner looking to transform the look and feel or your abode? Or an apartment dweller who wants to add a splash of color to each room with accent walls? 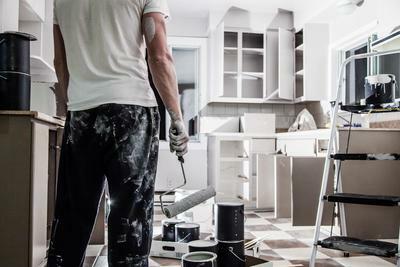 Perhaps you are a leasing manager of an apartment complex that needs a reliable painting company to repaint after each tenant vacates. 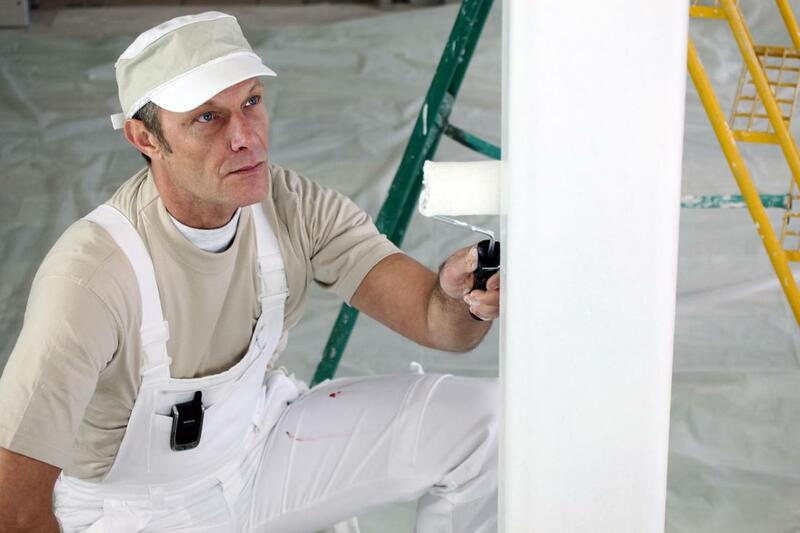 Whatever, your needs and circumstances, we have a team of paint experts to get the job done. From retailers to factories and medical offices, we can accommodate your painting needs with detailed commercial painting of your interior and exterior. We are adept at selecting the ideal paint for the particular surface the requires painting. 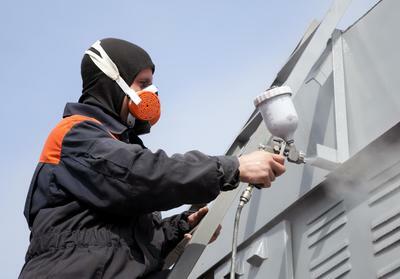 The usage, surface and location of your business will dictate the type of paints to be applied. Every business has its own set of challenges and we have been in the business long enough to know that a one size fits all approach does not work for every industry. Working with wood requires a different skill set when compared to structural steel painting. Wood is a medium chosen for its unique texture and color. Wood lends a quality that is very difficult to artificially duplicate. For that reason, we only allow select wood finishes to complete cabinetry projects. Although we have seven staff painters, we recognize that wood necessitates a bandwidth that not every painter possesses. 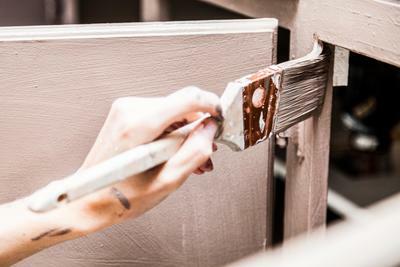 You can trust that when Tri Counties Painting refinishes your cabinets, the job will be done right the first time. 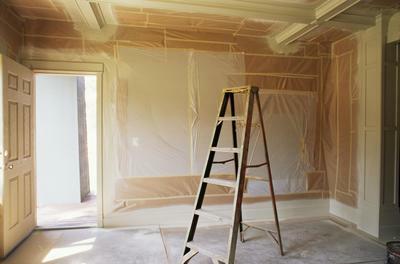 Our painters enjoy new construction projects because there is less prep involved. This means that we are able to complete your project in record time which is good news for you since we bill based on the labor estimated. We have the team and equipment necessary to complete new construction projects to your satisfaction. We have the detailed hand to paint a single family home and a team of experts to complete a large housing development. Paint is the primary surface used to protect steel. There are quite a few paints you can choose from to protect your steel from rust and decay. Our team is also skilled in repaints. 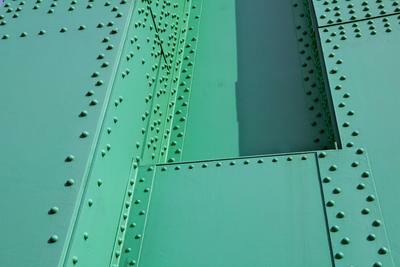 If you have steel that is rusted we can sandblast it, then apply base and top coats to have it looking like new again. Depending on the size of the job and your needs, we can employ a roll or spray method. Communicate your desired goals in detail and our team will work diligently to accomplish them. 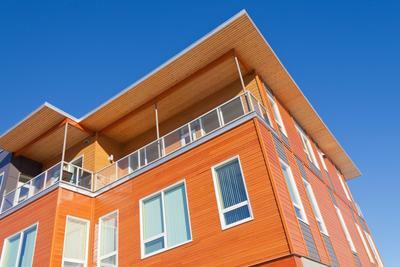 Elastomeric coating is perfect for the climate conditions in Northern California. 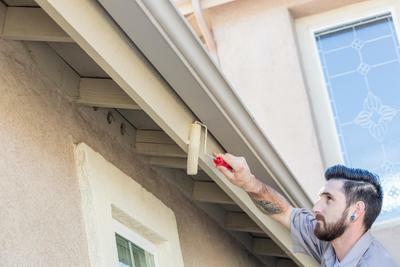 The cloudy, rainy, high humidity and cold weather can wreak havoc on building surfaces. Elastomeric is a highly flexible paint surface that expands and contracts. It is a compound that is dirt, mold and water resistant. Contact Tri Counties Painting for new or repaint projects. We possess the expertise, tools and high quality paints to complete every job to your satisfaction. The truth of the matter is that there are numerous painting companies that offer subpar services. 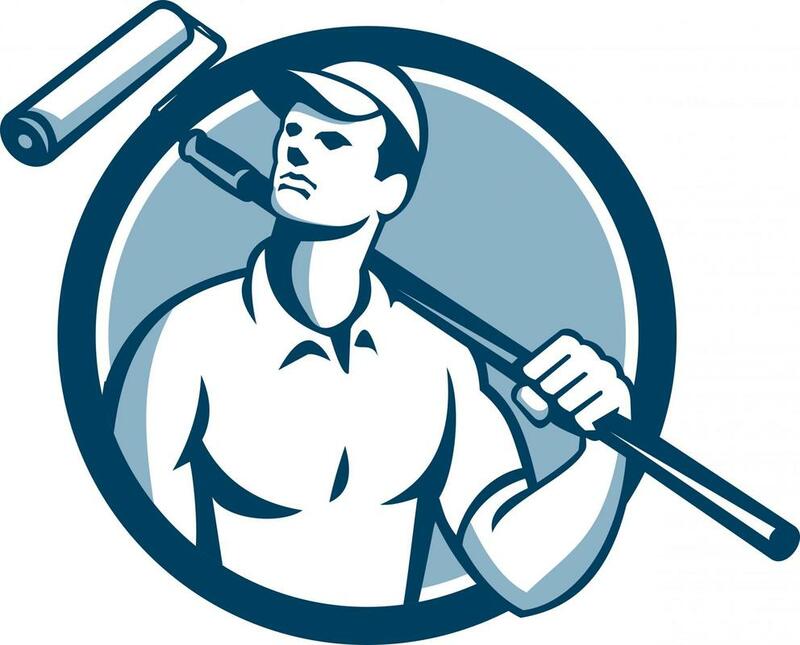 You can literally go to Home Depot and select a day laborer to complete your painting tasks. You don’t know for sure if the guy can do what he claims. Just because his pants are stained with paint doesn’t mean he has professional experience. Then there is the issue of safety to contend with. Who is this person and can you trust him in your home or office? We make certain that each of our seven staff painters and any additional contractors we may hire for large projects possesses a C-33 license. Contract Tri Counties Painting for a professional job well done.